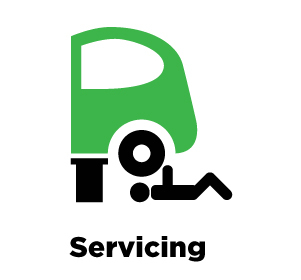 Full or Interim Car Servicing available in Welwyn Garden City. All services are completed to manufactures specifications guaranteeing your warranty. 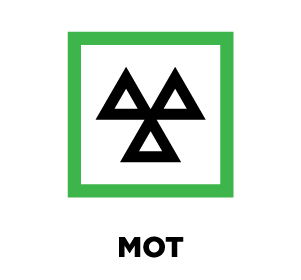 Our fully qualified MOT testers can test class 4 and class 7 vehicles with collection and delivery included in the price in Welwyn Garden City. 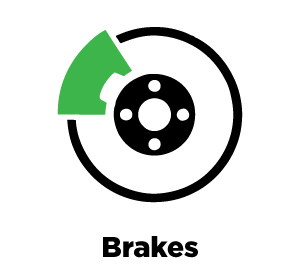 All Brake repairs (discs, drums, pads) for all makes and models at a competitive rate. 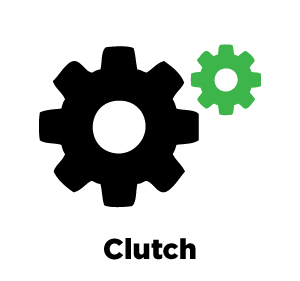 High level clutch and fly wheel replacements on all makes and models at competitive rates. 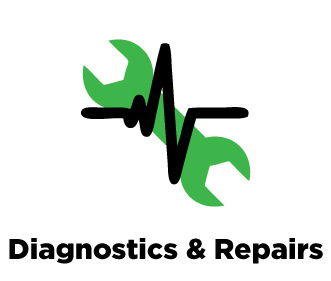 Diagnostic and general repairs using only the latest diagnostic software and equipment, give us a call and we will help in anyway possible. 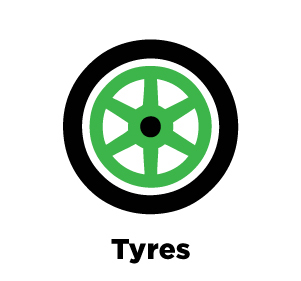 Tyres available in all makes and sizes, we also do puncture repairs. 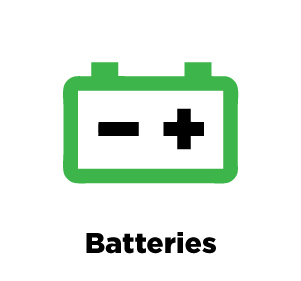 Batteries available for all vehicles with a minimum of 1 year guarantee. 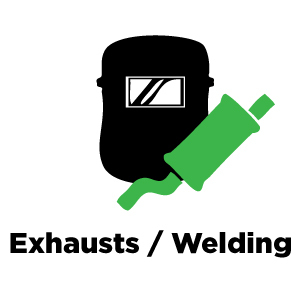 Custom Welding and exhaust systems available for all vehicles. 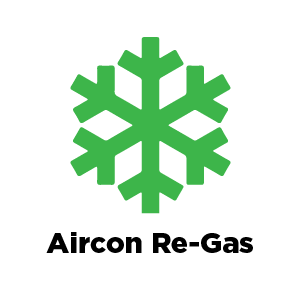 Aircon Re-gas, we recharge the lubricant and refrigerant levels in line with your manufacturer’s recommendation.